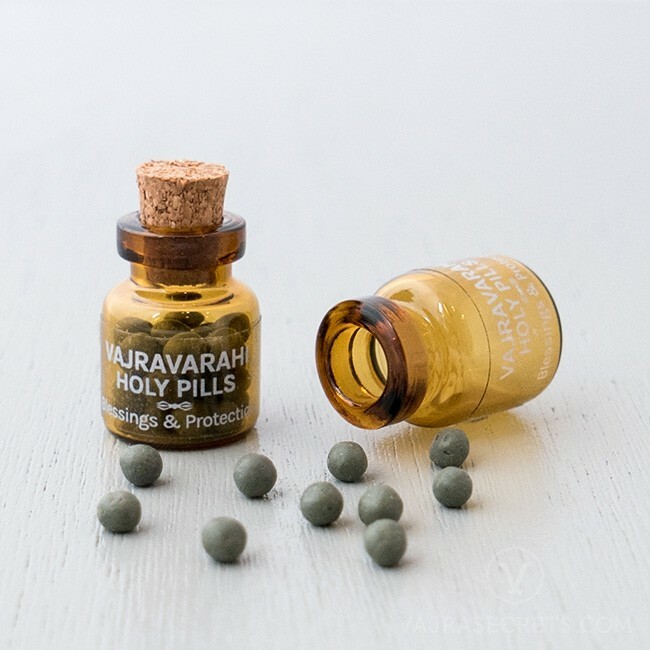 Handmade by high lamas and monks from Himalayan mountain herbs and other rare substances, Vajravarahi Holy Rilbus are excellent for anyone seeking to create a connection with this powerful female Buddha and for those aspiring to advance to higher tantric practices such as hers. 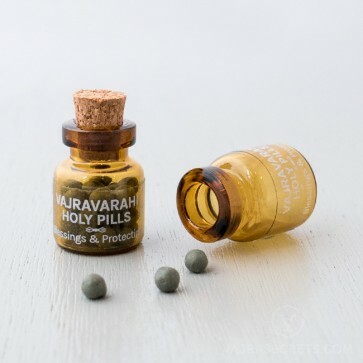 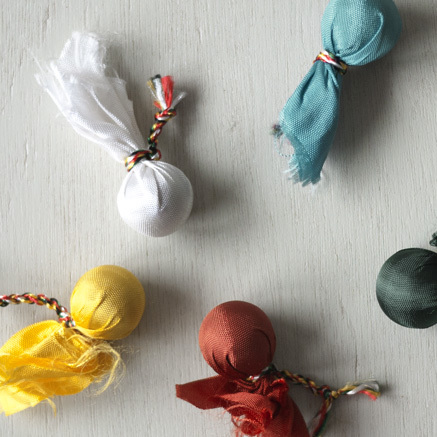 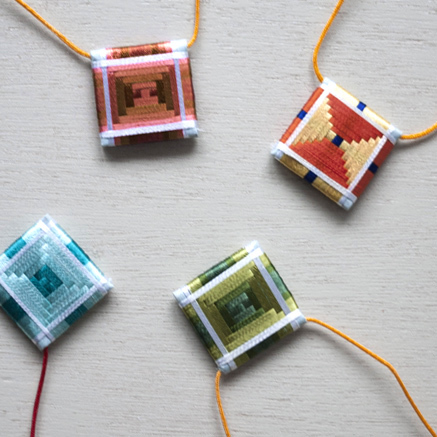 Vajravarahi Holy Rilbus are handmade in the monasteries from precious Himalayan mountain herbs, holy items and other rare substances, and are excellent for anyone seeking powerful blessings and protection from negative energies and interferences. 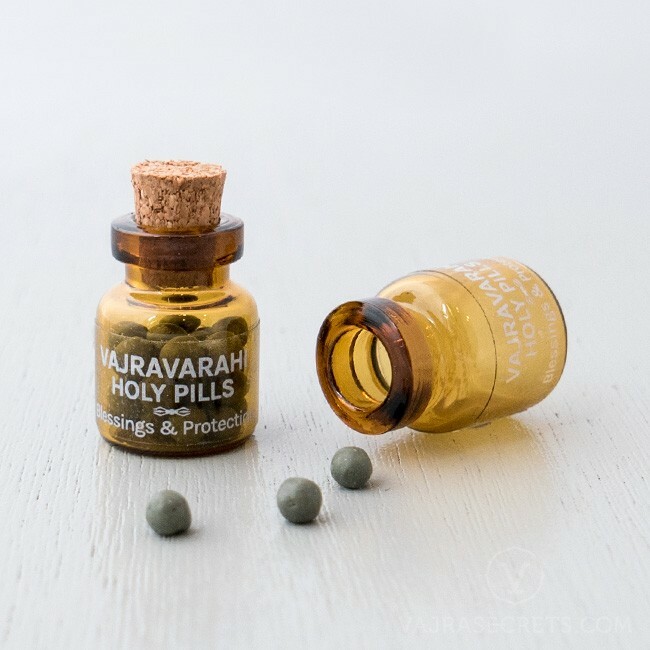 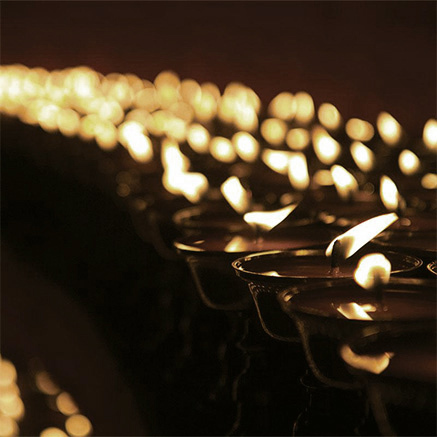 These rare and precious rilbus are further infused with Vajravarahi’s positive energy through ritual and prayer, and are particularly beneficial for those who are engaging in her practice, for those aspiring to advance to higher tantric practices and for anyone seeking to create a connection with this powerful female Buddha.